I read this article and found it very interesting, thought it might be something for you. The article is called 8 Things Successful People Do and is located at https://teamperformanceus.com/2017/09/8-things-successful-people/. 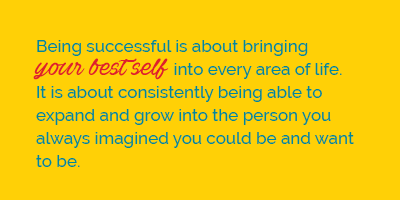 Being successful is about bringing your best self into every area of life. It is about consistently being able to expand and grow into the person you always imagined you could be and want to be. Successful people are willing to go the extra mile. It is also about allowing other people to give you feedback in areas that might be your blind spots. ♦ Examine their beliefs and determine which ones are limiting them—causing them not to see life or other people fully. ♦ Know that feedback is the breakfast of champions. ♦ Engage in 360 feedbacks on an annual basis to make sure they continue to get better and grow. Socrates claims that the unexamined life is not worth living. His point is that, only in striving to come to know ourselves and to understand ourselves, do our lives have any meaning or value. One way to examine your life, is to look at how others are living their lives. More importantly, look at those who have found success and emulate what they have done. 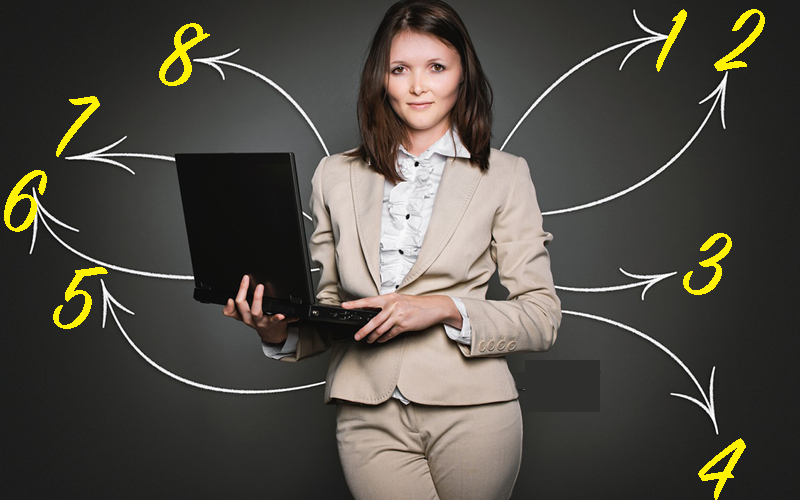 Start with 8 common things successful people do. Colonel Saunders knocked 1007 doors and heard no 1007 times before he decided to start KFC. Where would you be if you never gave up on your goals, dreams, and aspirations? 2. Successful people value transparency and engage in dialogue that creates closeness. They do not run away from difficult conversations even when they make them uncomfortable. 3. Successful people stay in reality by taking the time to reflect and observe. They dig underneath to see what is bothering them. They remain awake, aware, and accurate in what is really happening. 4. Successful people understand their top three non-negotiable core values. They carefully define their core values with specific behaviors and actions that support those behaviors. They are mindful to design their decisions around these core values. 5. Successful people understand that people are their greatest resource. 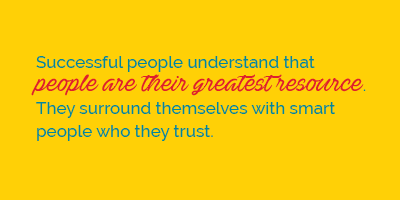 They surround themselves with smart people who they trust. They are not concerned with having to be the smartest person in the room. 7. Successful people set goals with specific timelines and benchmark for achieving the goals. They take time to celebrate and acknowledge the wins for their team, significant others, children and themselves. 8. Successful people are passionate and love what they do. They are willing to put in the work to make it happen. Now that you have a solid list of what successful people do to achieve success, where do you see a gap between where you want to be and where you are today? What is one new behavior you can adopt from successful people that you can start today to help you realize your goals and aspirations?